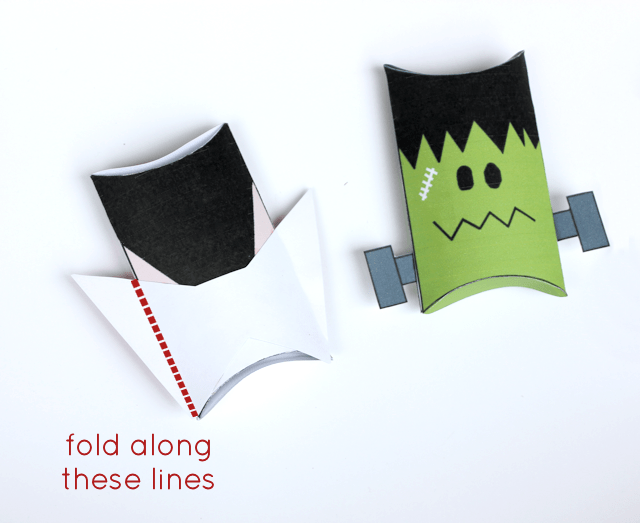 I’ve been sharing a lot of different Halloween pillow boxes this month, and today I’m sharing these cute vampire and Frankenstein printable boxes. 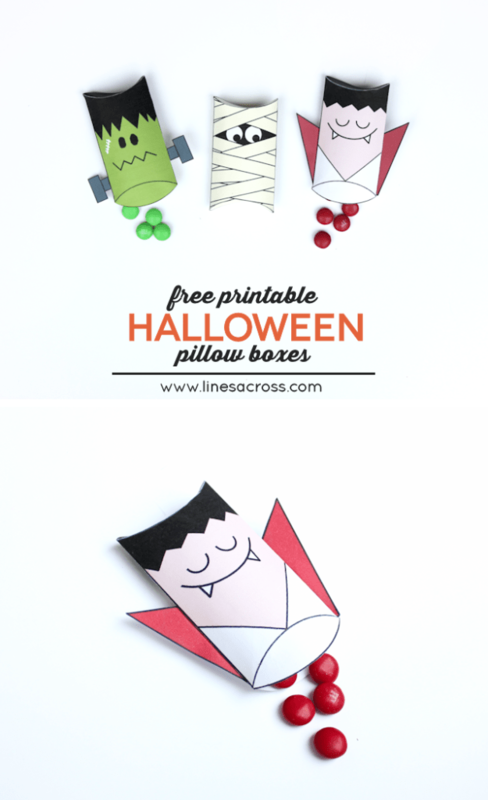 I think the Dracula pillow boxes are my favorite! 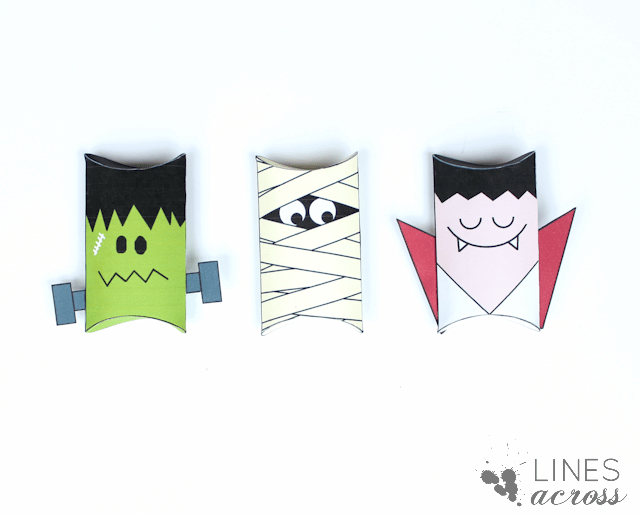 And of course, since these are little vampires, you can fill them with red M&Ms. These pillow boxes are pretty small. 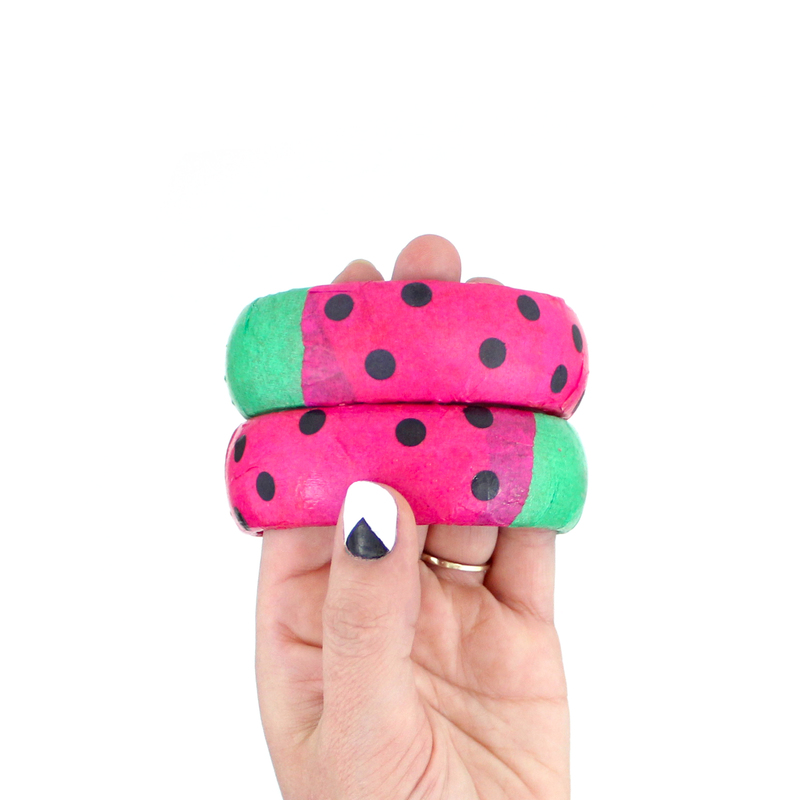 Too small to hold a gift card, but just the right size to fill with candy. Each box can hold about 25 M&Ms. 1. 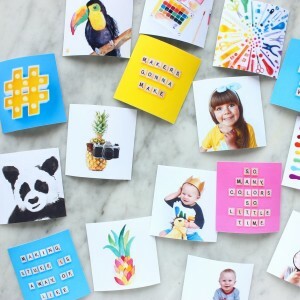 Print out your boxes onto plain white card stock. 2. Cut out the templates. Carefully cut along the lines, leaving as much black outline as possible without leaving any white border. 3. Score along the curved lines at the top and bottom, and fold the two long edges. You can use scissors to lightly score, or the back side of an X-ACTO knife. Test on a piece of scrap paper first to make sure you aren’t cutting all the way through the paper. 4. Glue or tape the tab to the opposite side of the box. 5. Add your accessories here (Dracula’s cape and Frankenstein’s screws). 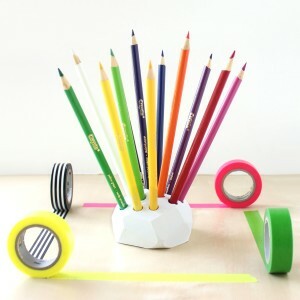 Glue or tape them to the back side of the box. After they have dried, carefully bend back the pieces that stick out off the side of the box so that they lay flat (parallel with the table). 6. Fold down the flaps to make your box a pillow, and fill with treats. These boxes are really little… too small to put a gift card in, but perfect to fill with little candy like M&Ms. They fit about 25 M&Ms when full. This post was originally a guest post at Eighteen 25. Check out some of my other Halloween projects: 14 No-Carve Ways to Decorate a Pumpkin, 30 Adorable Handmade Costumes for Kids, and Pumpkin String Art.